Who doesn't like great customer service? 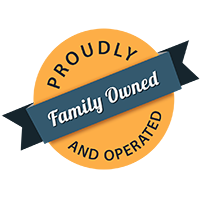 We pride ourselves on giving you the best and easy shopping experience in buying windows and doors. We offer a knowledgeable sales team and quality products. No pushy salesman. We care about the details.